Learn how to make the most of the water available to you. 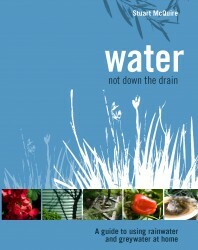 Water Not Down the Drain is a comprehensive guide to sustainable water use around the home. 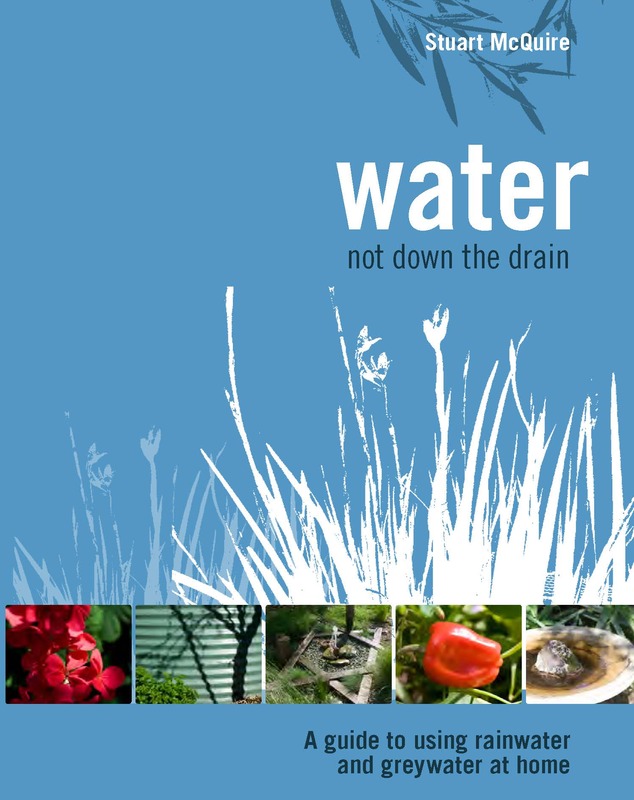 Consult this book before you install rainwater tanks or a greywater system, or even if you just want to reduce your day to day water use. SKU: WNDTD2017. Category: Books. Tags: garden, greywater, rainwater, Water saving. Stuart McQuire’s household reduced their mains water use by 96 per cent. 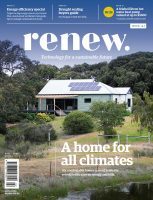 He and his family began using rainwater and greywater in the early 1990s to save water. 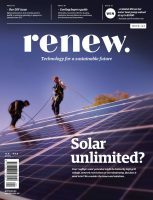 Their family home has gained a national and international profile for its role in pioneering environmental technologies and sustainable living. Stuart is an environmental scientist and is a past president of the Alternative Technology Association. 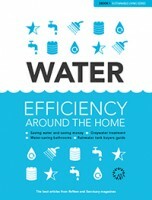 This is his second book about water. This book was first published in 2008 and has been updated as an ebook in 2017. The ebook is available as an interactive pdf (17.2MB) that can be downloaded on purchase.